Top quality from a premium brand: Troy Lee himself stood in front the crowd at his California headquarters and introduced the SE4 helmet, "I've never been more proud to put my name on something." Now that's really saying something when you think of all the awesome quality products Troy Lee Designs have produced over the years! Stand out features: What you'll first notice is the weight, or lack of it should we say. 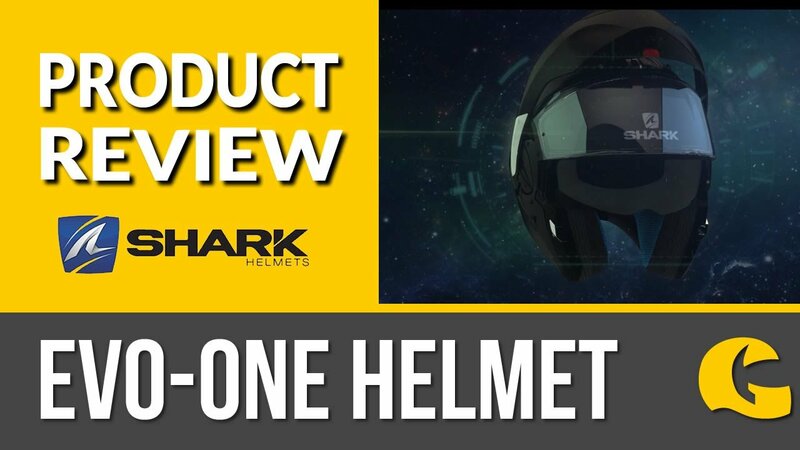 The SE4 composite is a super lightweight helmet, coming in just slightly heavier than its carbon brother at 1425 grams! The combination of 20 intakes, exhausts and internal passages provide excellent dissipation of heat and maximum cool air induction. Combining MIPS brain rotational protection with 13% more EPS in the headband area, this helmet offers ultimate safety.